Success of Android phones has not deterred Samsung's Bada quest. The device is a scaled down version of the excellent Bada debutant, dropping the Super AMOLED screen for a 3.2-inch LCD number. However, it retains the 5-megapixel camera and LED flash and it has also added the latest generation 802.11n Wi-Fi which was missing from the original. The press shots also feature a handy little plastic flip cover to protect your not-quite-as-awesome screen from the elements. 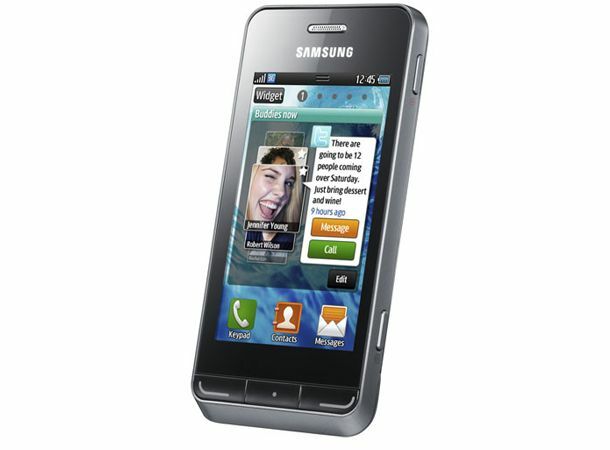 The Samsung Wave 723 will be available in Europe from October. We'll be tracking it down at IFA 2010 in Berlin.